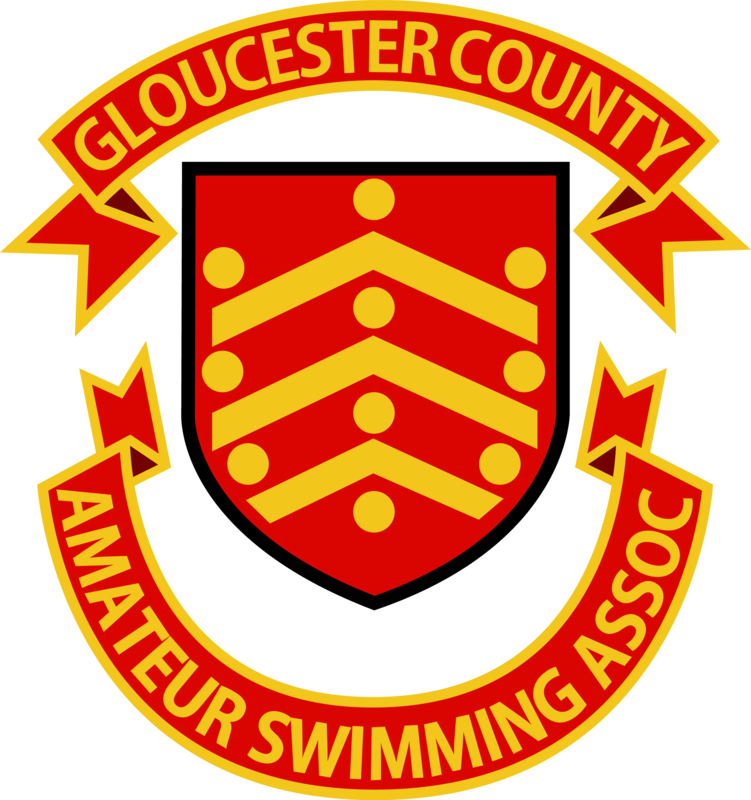 Gloucester Masters swimmer Jon Coe "Ice man"
To qualify as a Masters swimmer you only need to be over 18 years old. Apart from that, the sport welcomes everyone, no matter what their reason for swimming. How far you go with Masters swimming is up to you. The broad objectives are better health, better fitness, and friendship between swimmers.